Supershopper. If you haven’t come across this term yet, you’re not alone. 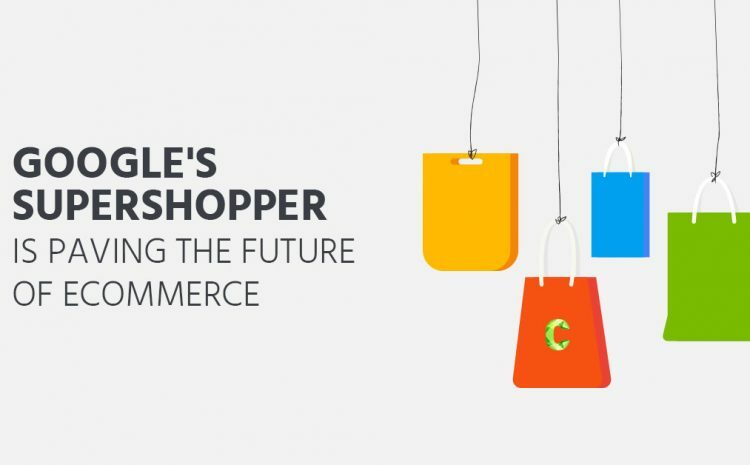 It’s a term coined by Google in a mobile ecommerce report they release in October 2016, and according to their data, the time of the “Supershopper” is nigh. A Supershopper isn’t a shopping addict, buying up big all the time. In fact, a Supershopper is a discerning buying, who actively seeks out the best deals by comparing and contrasting features, benefits and pricing across multiple sites – and they do this constantly. Google has been keenly studying buyer behaviour patterns, understanding how users interact with online platforms and how brand discovery works online. With that in mind, the folks at Google have identified some very interesting patterns when it comes to buyer behaviour and ecommerce. We’re going to take you through everything you need to know about the Supershopper and how these behavioural shifts affect your store and ecommerce marketing. 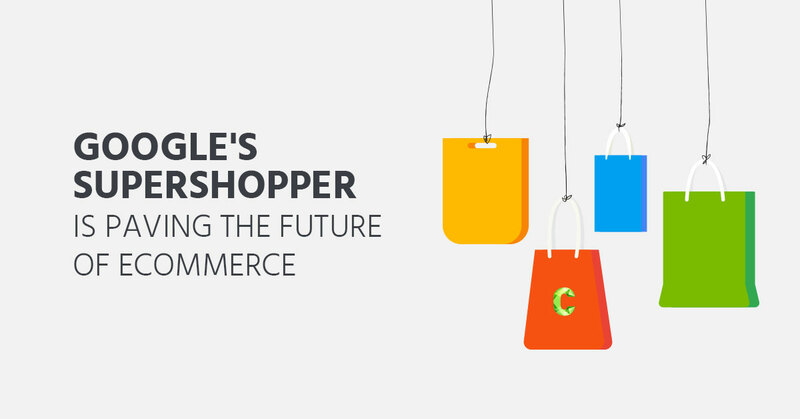 The Future of Online Shoppers: What is a Supershopper? The Supershopper is the sort of person in your life who knows the latest trends, can list up to 20 ecommerce stores of the top of their head and can find you the best online deal within minutes. Their behaviour goes beyond the simplicity of searching for a good price. They have honed the ability to swiftly search and compare the “best” quality, price, and shipping offer between multiple ecommerce stores. The Supershopper is one savvy and swift individual, and their vehicle of choice is mobile. They keep their options open by not restricting themselves to one brand or store. Mobile is their preferred way to discover shopping and new products. They value quality over price. They are driven during the holiday season, often planning and buying well in advance. Supershoppers are open to a variety of brands and stores. In some cases, brand loyalty has diminished, however, this does not apply in the same way for cult brands. By “cult” we mean the niche brands with limited and very specific target markets. 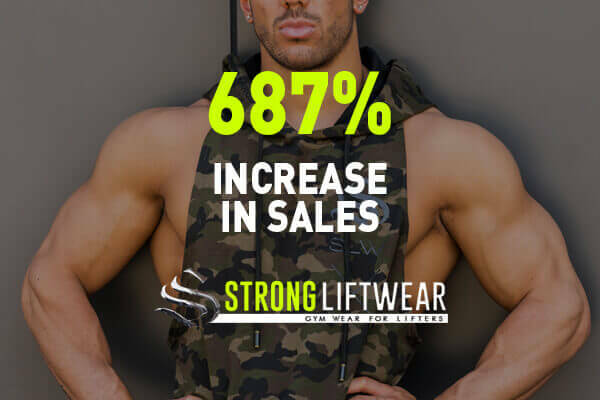 These are now attracting shoppers who are inclined to compare a variety of product elements amongst similarly positioned brands and online retailers. Finding some relevant options for accurate comparisons. Price and shipping options that suit their budget. Reviews of the seller and product from trusted sources. Authority and security of the ecommerce site. With the above points in mind, customers are open to discovering new brands or stores if the first three conditions are met according to their needs. This would mean providing accurate and informative product details, credible ratings, and flexible shipping options could help small online stores gain significant market share from larger competitors. In 2015, 50% of holiday shoppers claimed that they were open to new stores. These opportunities can be leveraged by small, or startup, online stores by running targeted ads and creating a perfect user experience. Mobile is the preferred way of Supershoppers. Let’s consider one of the most important factors when we discuss mobile – connectivity. It is estimated that of 90% Australians have access to the internet. With an average of 3.1 devices per person, Australia ranks at one of the highest positions in this metric. According to PFSweb.com, 35% of all transactions were completed on mobile last year. Moreover, the mobile ecommerce market in Australia is expected to reach $721 million dollars by the end of 2017. This clearly indicates an unwavering mobile-first movement. Mobile searches on Google related to “best” products have grown by more than 50% in the last year. It’s clear that ecommerce stores need to optimise and enhance the user experience for mobile browsing. Supershoppers value quality over ‘cheap’. Search for any product with an intent to purchase and you will be presented with an overwhelming selection of products. So, how do shoppers distinguish between the “best” and the rest? In the top retail categories, mobile searches on Google related to “best” products have grown by more than 50% in the last year. Last holiday season, while buying on mobile, reading reviews was on of the top priorities for people. This data solidifies that users use a number of factors to qualify if a product is the best amongst others. This meant that they want the best product along with a trusted and reliable seller. Holiday shopping behaviour of ecommerce customers. According to National Australia Bank, online retail spending in Australia increased by 10 percent, to $17.6 billion, in 2015. 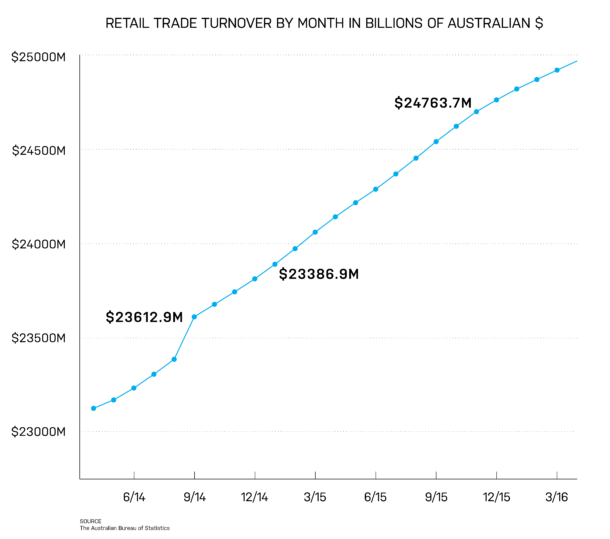 The numbers for the same period in China were $562 billion and $350 billion in the US. This might seem small, but consider that Australia is 2% of China’s population and 90% of Australia’s population has access to internet services. Multiple studies reveal that 30% of buyers are more interested in buying online than buying in a store. This is a major behavioural shift that is increasing year on year. 54% of millennials in Australia complete their holiday purchase online and 43% of them are even ready to pay a premium price for better shipping. Australian retailers saw approximately $63.6 billion in holiday sales between November 1, 2015, and January 15, 2016, which represents a 23% boost compared to the average monthly retail sales in Australia. With an increasing penetration of online shopping, mobile visibility and openness towards new brands, the next holiday season is bound to witness a steep growth. Companies who take the right steps to capitalise on these opportunities can reap significant benefits from the same. How is the Customer’s Shopping Behaviour Changing Today? Following multiple studies, Google has concluded that people are not just looking for online stores on their mobile, but are more interested in “what to buy”. This means that their product discovery begins from their smartphones -therefore, the online store becomes secondary. Once they’ve discovered a product for the right price and quality, they are more likely to engage with the particular brand, or retailer selling it. In July 2016, Google learned that people looking for “best gifts” were significantly higher in number than people looking for “cheap gifts”. This meant that people were likely to spend more over a quality product than an inexpensive one. Uniqueness in gifts was another selling point uncovered. What Does this Mean for New eCommerce Brands? These studies confirm that people are more interested in finding a new product than settling for what the stores that they are familiar with, are selling them. This is a big deal for new and upcoming brands. If 76% of shoppers are changing their mind about which brand to buy from after searching on Google, then marketers can definitely boost the presence of a new brand if they played their cards right. What Does this Mean for Offline Retailers? Essentially, mobile shoppers are much more open to trying new retailers. Last year, more than 50% of holiday shoppers said they were open to purchasing from new retailers. More than three-quarters of smartphone shoppers who usually go to the same physical stores when they shop for products are very open to new retailers and brands online. Managing your mobile presence is important, but what happens after someone has discovered your store online? How do you make sure that this lead converts into a sale? Here’s a look into the ecommerce consumers multi-device path to purchase. More than 40% of smartphone shoppers expect that when they research a store on their mobile, they should have access to the following details while they are in the store. Location of the item in the store. A special deal on the product. Related items and other information. Because it makes the customer journey smoother. UX extends far beyond simply the design of the site and with improvements to product descriptions, shipping options, sizes, dimensions and other critical pieces of information, buyers are much more likely to convert to a sale when all their questions are immediately answered. How Can Businesses Make the Most of Supershoppers? The tactics for improving user experience (UX) are endless, however, by focussing on key points you can hit each improvement in the most beneficial way. Understanding where your users search for products that you sell is critical. If you are selling shoes, advertising on popular search keywords and display remarketing is your best bet. However, if you are selling smartphones, including video reviews of your product can also help. More than 70% of the ecommerce audience is on mobile. Starting with mobile optimisation is just the first step.You need to make sure your ads landing pages, UX and search presence is optimised for a perfect mobile experience. 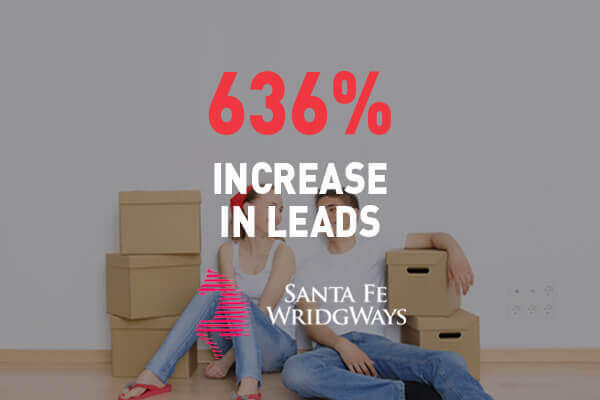 If people have been adding products to your cart and abandoning, consider increasing bids for those leads who have already shown a level of interest. Calculate your ROI by evaluating the lifetime value of your customer and how much you can spend in ads per customer. This will help you increase or decrease your bids accordingly. While targeting ads, understand where your audience spends time online. If your customer is a first-time mother, choose a Facebook targeting for that interest group and include Youtube video ads on relevant channels and topics. 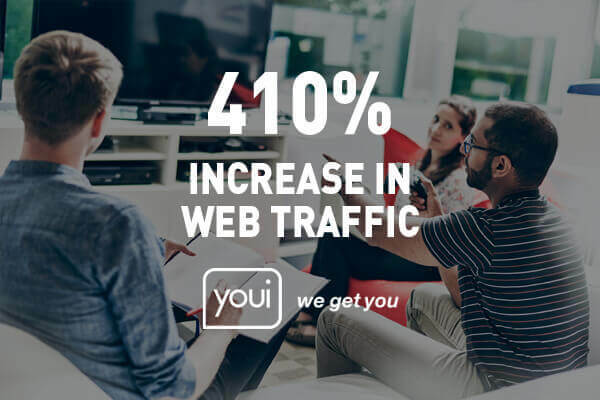 With Google preferring mobile search and social networks serving maximum ads on mobile, it is critical that your remarketing is served to those potential buyers with ads on their phones rather than desktop. Give a preference to mobile ads in AdWords and social campaigns while retargeting. Mobile presence is getting better and better every day. During peak business seasons like the holidays, using the right mix of strategies for the “Supershopper” can help you maximise your business potential. Optimise your UX and search engine presence for mobile. Get started with AMP if you haven’t already. Optimise your advertising for mobile shoppers. Increase your bids for leads who have shown a certain level of interest in your products. If you are a retailer and running mobile ads, make sure all your listed products are well categorised and easily accessible when a customer walks into your offline store. Ride the mobile wave by staying updated with new trends in the mobile shopping space. You don’t have to be one of the big guys to win at the ecommerce game – you just need to work smart. Whatever you sell in your ecommerce store you have the ability to use the Supershopper’s habits to form a better version of your business and drive stronger revenue growth. Looking to recover lost ecommerce sales? Here’s how to do it with Facebook Ads! Are you planning your seasonal campaigns? Got a question about using ecommerce marketing to tap into the Supershopper phenomenon? Get in touch with us via email or any of our social platforms. Some of our recent results.